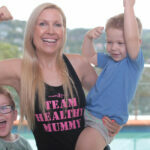 Hi ladies, Rhian here, I am the founder of The Healthy Mummy! I have two VERY fussy eaters, so I totally get how hard it can be to get our kids to eat healthy food! And as I know so many mums are in the same boat, we thought we would conduct a survey to see exactly how many mums have fussy eaters and what are the most common issues faced. So, What Did The Survey Have To Say? 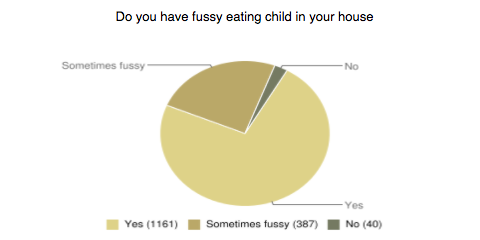 Over 1,500 mums have voted in our Healthy Mummy Fussy Eaters Survey and now the results are in! 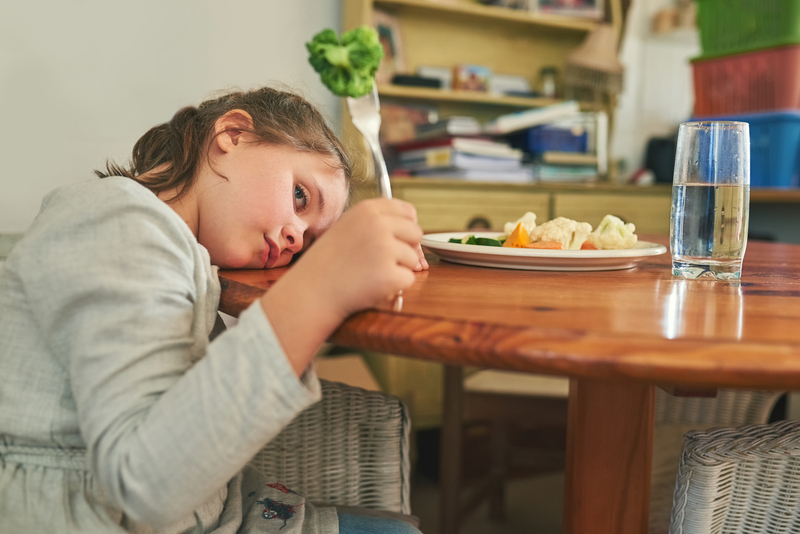 It turns out that 72% of our mums revealed they have a fussy eater in their house – and 70% also revealed that they worry about their little one’s selective diet. What’s more, 36% of mums say they make separate meals for their fussy eaters, 47% say they sometimes make separate meals and 16% don’t cook more than one meal. Read this mum’s tips to get your fussy eaters to eat their veggies. 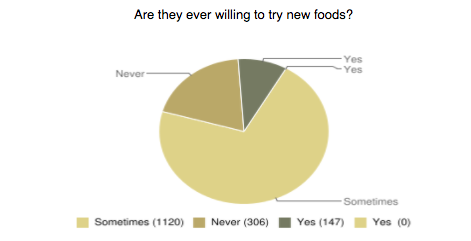 However, 71% of mums say their kids are sometimes willing to try new foods, and 19% say their fussy eaters aren’t willing to try anything different. 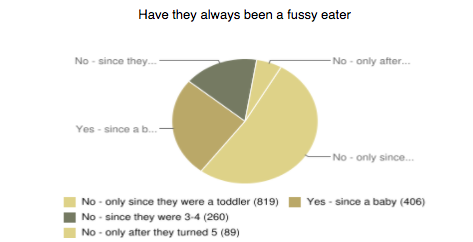 Interestingly, over half of mums (52%) surveyed revealed their little one only became fussy with food when they became a toddler. While 25% say their child has been fussy since they’ve been a baby, with 16% revealing their child became fussy between the ages of three and four and 5% say their child became fussy after the age of five. 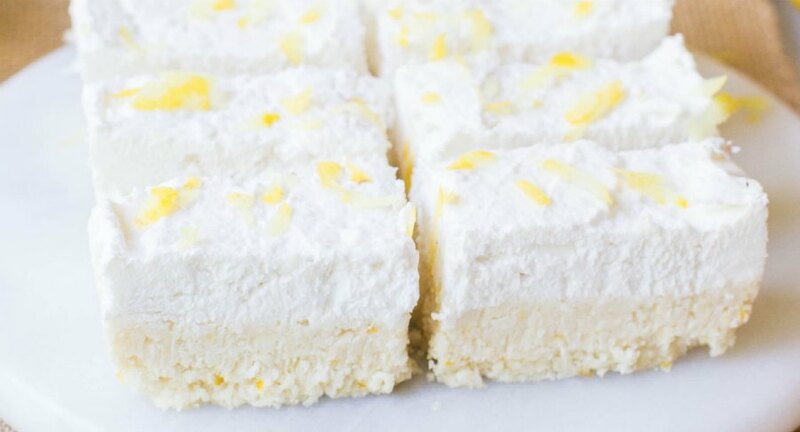 Check out these 10 recipes this mum says her fussy eaters love! 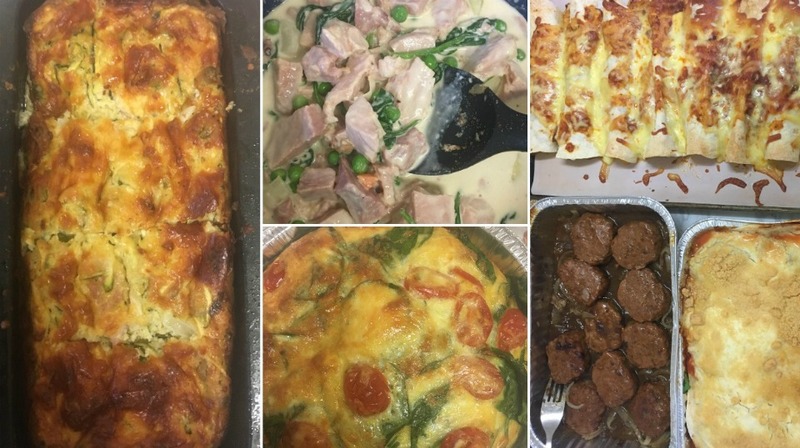 And some of the things these women said their child was fussy about was salad (991 mums), vegetables (758 mums), soup (779 mums), as well as having pasta on the sauce (374 mums) and having other food touching on the plate (378 mums). 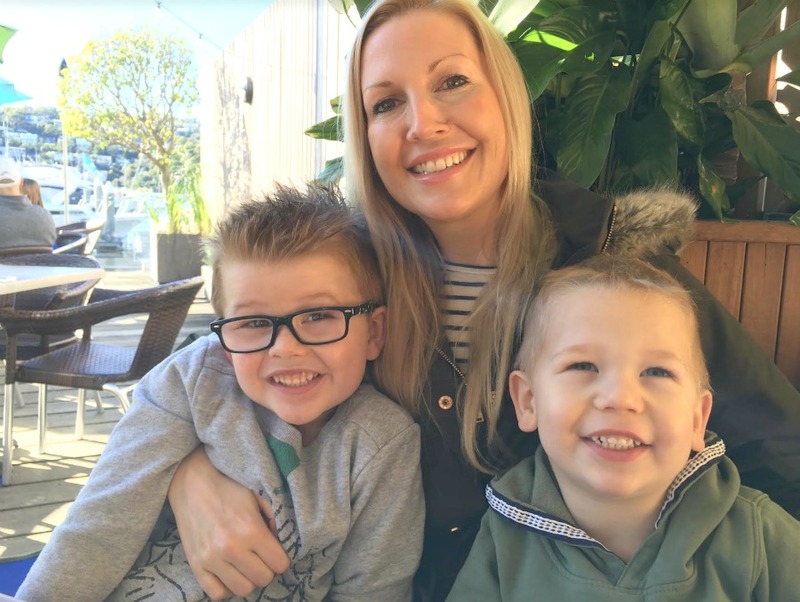 Nutritionist Nikki Boswell tells The Healthy Mummy that there are ways to prevent kids from becoming ‘fussy eaters’ at a very young age. But it is important for parents to remember that all children are different. Here are Nikki’s tips on how to reduce fussy eating in your children before they are on solids. Meanwhile, Nikki reveals WHEN kids should be eating and WHERE. Do you fussy eaters in your house? 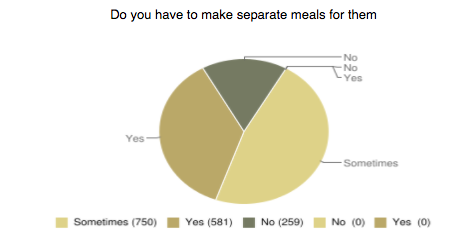 Do you make separate meals? 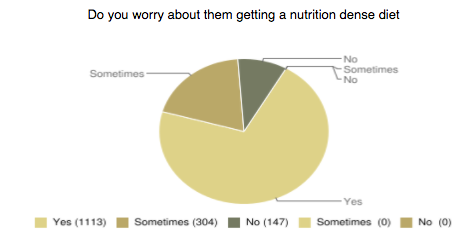 Do you worry about their diet? Have your kids always been fussy? 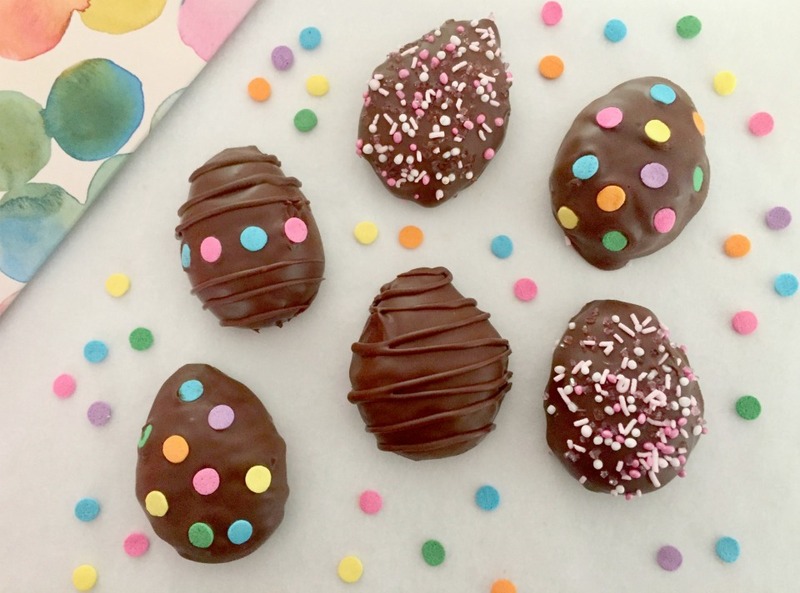 Is your baby willing to try new foods? Do you have a fussy partner? 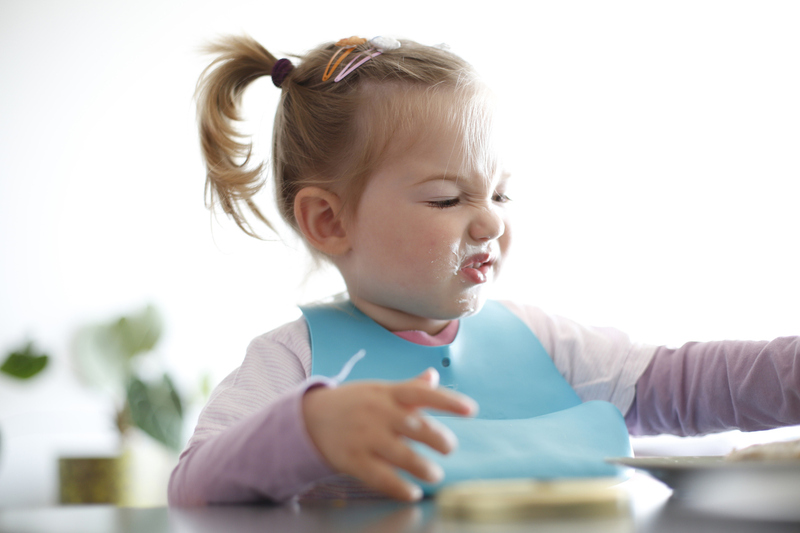 Does your fussy eater eat veggies? Vegetables – 758 mums say their kid won’t eat this. Soup – 779 mums say their kid won’t eat this. 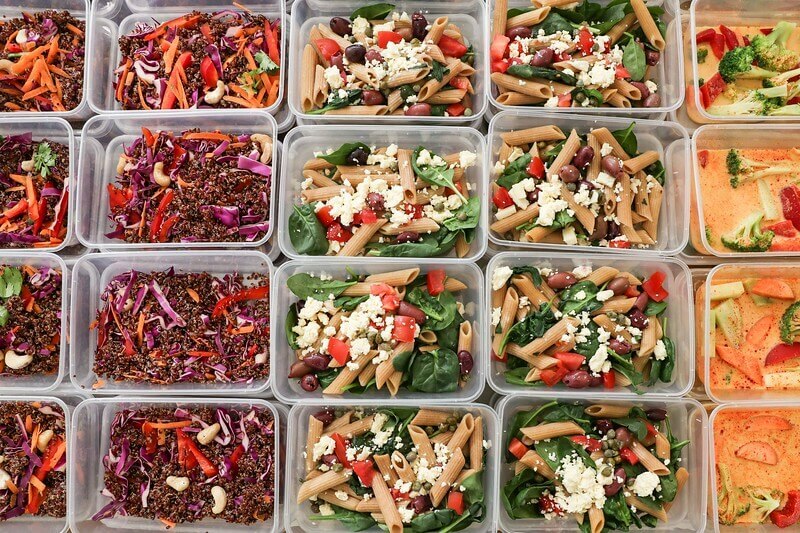 Salad – 991 mums say their kid won’t eat this. Crusts – 707 mums say their kid won’t eat this. 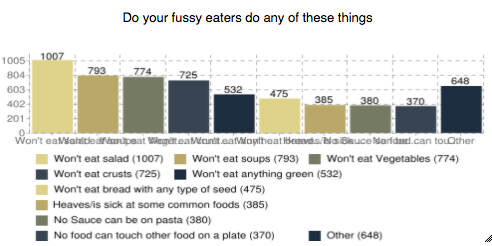 Bread with seeds – 465 mums say their kid won’t eat this. 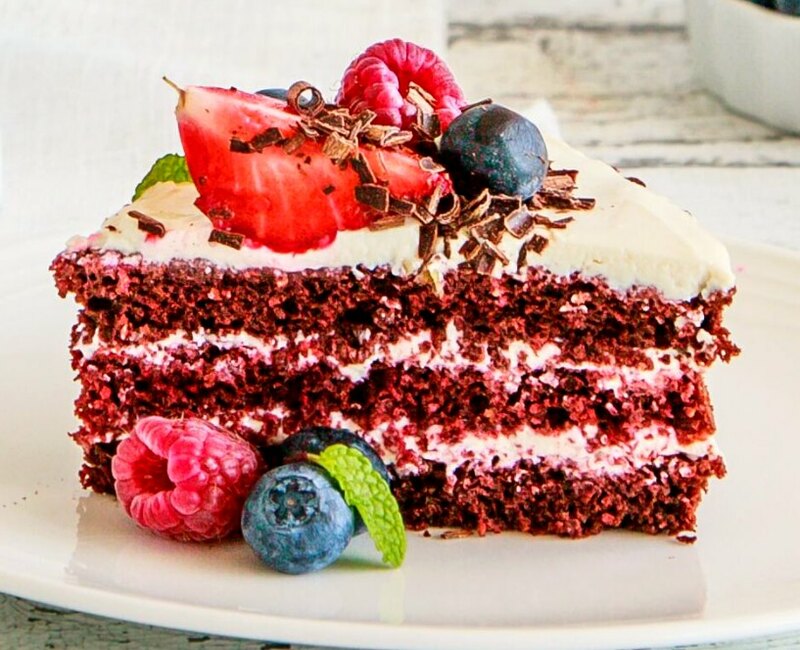 Greens – 520 mums say their kid won’t eat this. 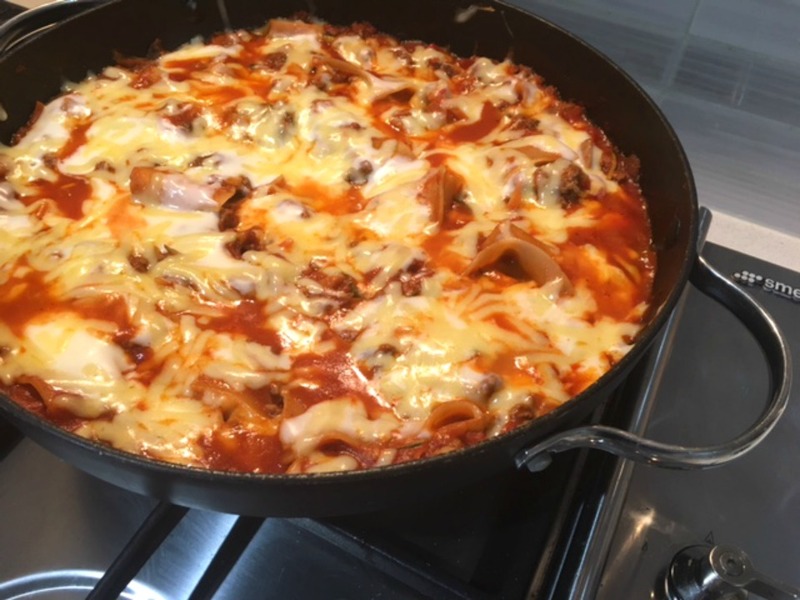 Sauce on pasta – 374 mums say their kid won’t eat this. 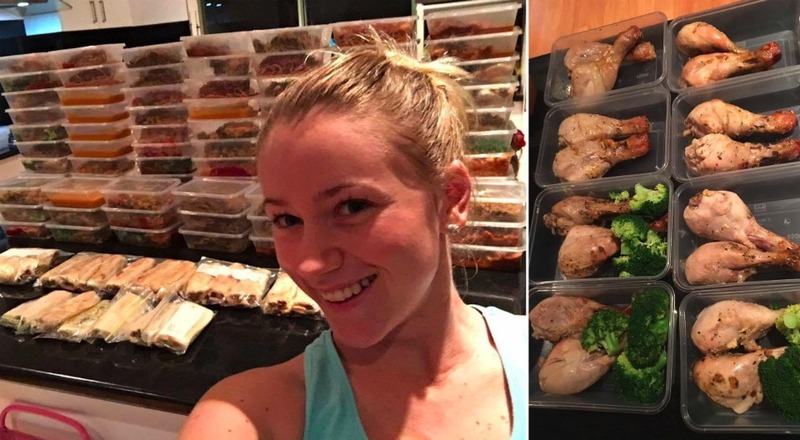 Their food touching on the plate – 370 mums say their kid won’t let food touch on the plate. 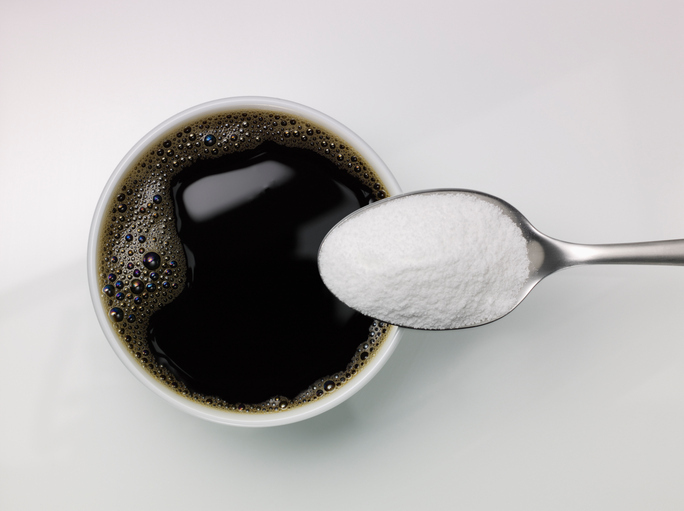 Heave or be sick when they see some common foods – 378 mums say their kids do this. Other – 634 mums ticked this box. FINALLY our Healthy Kids Smoothie is here! And it has ARRIVED! Check out our kids smoothie FAQ’s here. PURCHASE YOUR KIDS SMOOTHIE HERE. 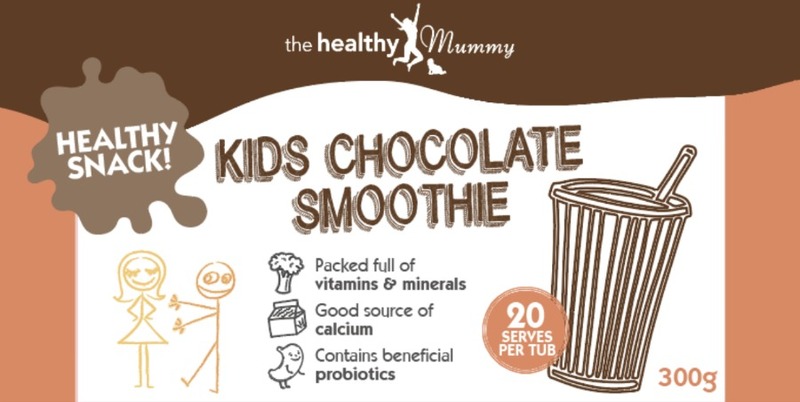 As well as helping mums lead healthy lifestyles with our amazing range of smoothies and our incredible 28 Day Weight Loss Challenges, we are also very much focused on helping kids eat healthy too! 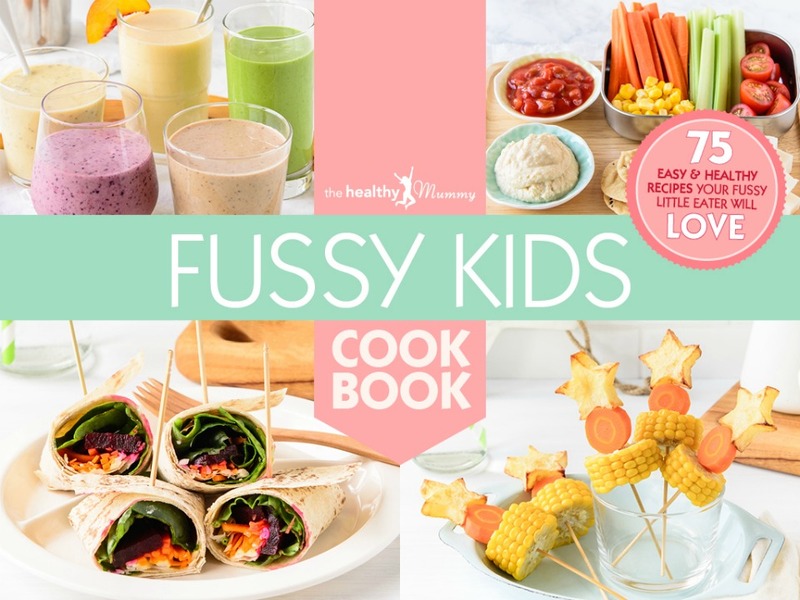 This is why we launched our Healthy Kids Fussy Easter Cookbook and it’s JAM-PACKED full of healthy recipes that even the fussiest eaters will LOVE! Rhian is the Founder of the Healthy Mummy brand and passionate about empowering mums to live a healthier life. 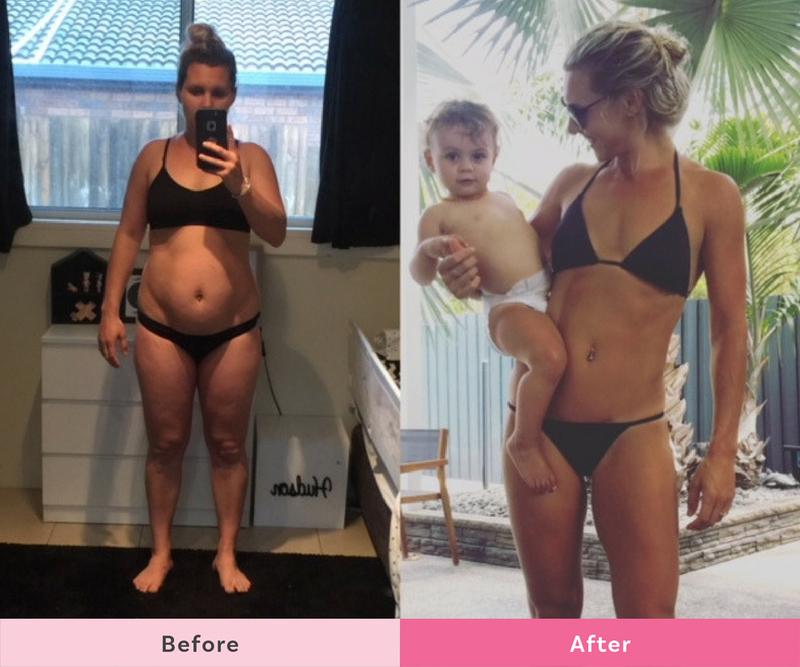 Rhian founded the Company in 2010 and it is now the biggest mums only health & weight loss community in the world.